The NIMH estimates that globally about 300 million adults suffer from regular depressive episodes. It’s the leading cause of disability worldwide and can lead to further complications with other diseases. January is considered the bluest month for people. The recent brutal cold now as we enter February has certainly not helped your mood if you suffer from seasonal affective disorder and the winter blues. Treatment for depression has been known to be a source of great controversy amongst the medical world. While many people advocate for the use of prescription drugs, there are equally as many (if not more) who contest it in favor of more natural methods. 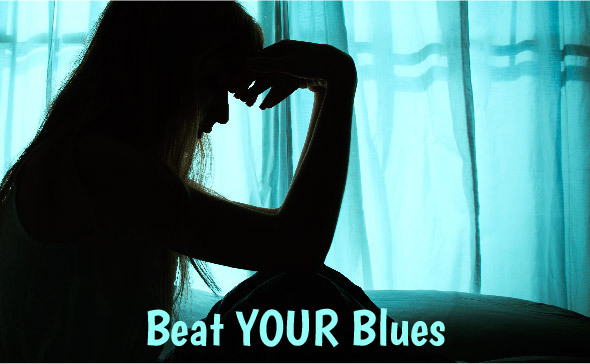 From talk therapy to increasing fitness and nutrition, to meditation, there are SO many natural ways to treat symptoms of depression that it may seem less confusing at first to just take a pill. While natural methods might not seem as immediate, often over time they prove more sustainable and easier to maintain. Functional medicine deals not just with these natural methods, but also with discovering the root causes of the illness as well. Functional health professionals believe that to truly treat an illness, one must get to the bottom of it and unravel the source of the issue. This is why things like talk therapy, light therapy, journaling, and self-introspection can be effective in lifting depression. Other factors that can contribute to depression are nutritional deficiencies, genetic predisposition, stress, and more. 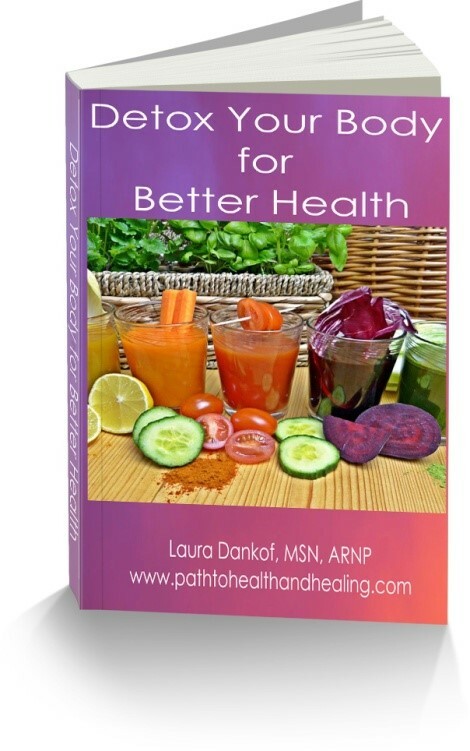 It is the job of the functional medicine practitioner to help you try and unravel your unique root causes. In my experience it has never been just one thing that is the source of any illness. Just as we understand that everyone’s experience with depression is different and personal, functional health professionals know that effective treatment for each and every case will vary as well. Depression is especially difficult to treat because it is easy to blame external factors and circumstances for things that may actually be physically imbalanced within the body. Afterall, generating awareness to your own stressors and particular needs is key in order to successfully remove depression from your life. 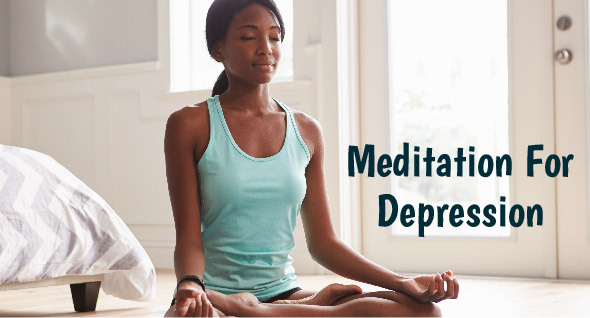 Studies have shown that yoga and meditation can be extremely effective in lowering the severity of depression when practiced regularly.The idea behind meditation for depression is simply to help the patient draw more awareness to the thought patterns and negative self-talk which often precedes and signifies an episode of depression. In order to try it yourself, begin by simply sitting or lying down somewhere quiet and peaceful. Start to become aware of your breath and begin to acknowledge as you inhale and exhale. You’ll probably begin to notice a lot of thoughts popping up – that’s okay! Let them be. Just make sure every time this happens you draw your awareness back to the breath. To help you get started with meditation, go to YouTube and simply put “meditation for depression” in the search bar and you will come up with several choices to help guide you through the meditation process. This can help you start the process of relaxation and inner peace.